You can watch this message here. Jesus is Risen! Just as he said! We celebrate the fact that Jesus Christ defeated death and the grave today! That is supernatural. Unfortunately, for many there is a disconnect from that fact, and the world they currently live in. They know in their head that Christ rose from the grave, but in their heart they suffer from unfulfilled expectations, a difficult past, shame, guilt, anxiousness and the like. When we see a group like this gather, it can be intimidating because it looks like a room full of people that are perfect, gathering to worship God, and outsiders fail to see where they fit in. 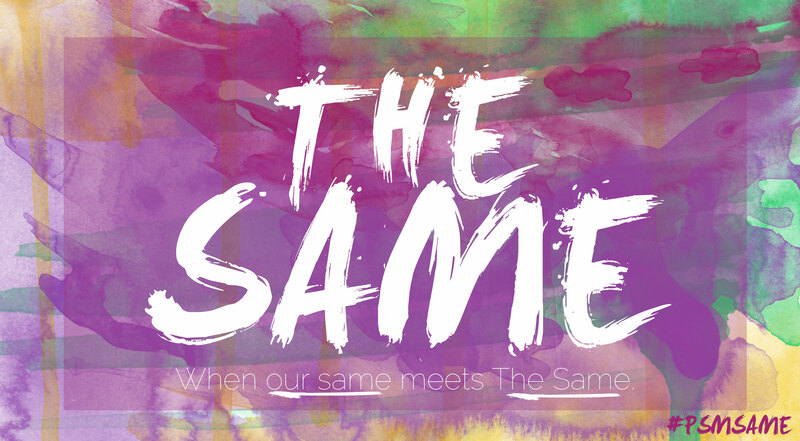 Today, We start a new sermon series that will run for the next 4 weeks called THE SAME. This series will destroy two myths. Myth1: you are different or weird because of your problems. Myth2: That God is inaccessible to you. However, there are many people in churches that are a bit confused. Confused and forgetful about where God has brought them from. They judge others thinking they have it nailed. Not realizing the pride and arrogance in their heart. That is not just a perception of the church. That is a reality in many churches. When people get honest and admit to sin, they are often stabbed in the back. Church people often get upset when new people go through a process of healing instead of being instantly perfect. We can think that the people who have glaring, obvious issues will contaminate the rest of us. It’s like the feeling I get when I pull up to the CVS drive-thru. One of the things I absolutely hate about life is the drive-thru at CVS pharmacy. That is where we get our prescriptions filled. We have some preventative meds for our daughter that we have to get every month. So we are strong and healthy but we need to get meds at the pharmacy. So, we have to go to the drive-thru. You pull up to the window and when they open that window, there is a blast of disease air that comes through that window. I envision plagues and fevers and diarrhea coming through the air as we get our prescriptions. Then, the worst part is they make you take the disease ridden pen and sign the paper. We have germ gel we take a bath in as soon as they close the window. Here is a pic I took a while back. One of those community pens! That is the way some people are at church. They think that the problems of others are going to creep up on them. NOT a place to die and be buried. Come as you are. You don’t have to pretend that you are ok. You can belong before you believe. 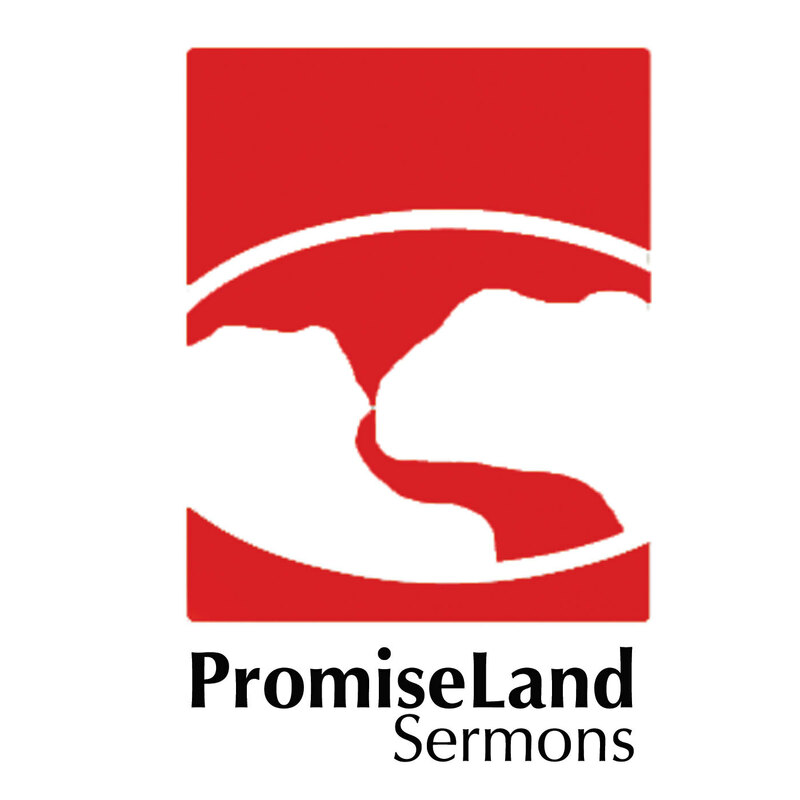 PromiseLand is a place that welcomes those struggling and looking for a home. This is a place that is not going to condemn or judge the outsider. You are welcomed to show us your issues because that is the way to healing. We wouldn’t go to a hospital and neglect to tell the triage nurse what is going on. That is the perfect time to make your case! Here is how I am messed up! The truth: we are all wounded. We all have wounds from the past. We all have sin in our past. We all sinful, awful attitudes and actions. We have all done things. We have all had things done to us. What if we knew we weren’t alone? What if we ceased fire on one another? What if we started looking like the church that Jesus had in mind? Where would we begin? We would begin being honest. We are going to do something today that is incredibly risky. However, that’s cool. PromiseLand San Marcos is going to be a church that does risky things in order to be a place of healing and authentic life change. There is a little slip of paper in the seat in front of you. Take it out. I would love for every single one (of you member, guests, attenders) to participate in this. I guarantee it will make a big impact if we all participate. Take out the card and a pen/pencil DO NOT PUT YOUR NAME ON THE CARD. 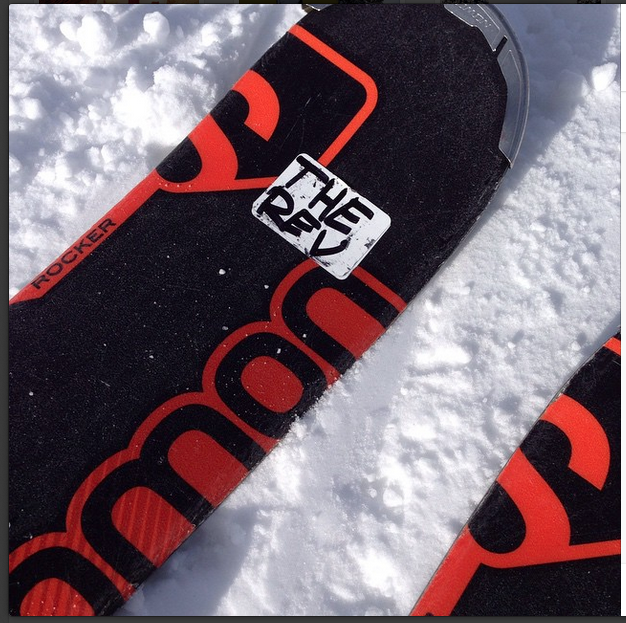 THIS IS ANONYMOUS. During this next song take a look at the screens and read the questions. For each question simply circle yes or no. If you need a little space, then spread out a little bit, you can stand up go to the wall, no cheating and looking on neighbors paper. Some of these questions are personal, invasive, difficult, they might be something that you have never revealed to anyone. Let me be clear, since this is anonymous, no one will ever know what you put on this paper. If you can do it, please do it! I promise you there will be a point in a few minutes where this will all be worth it. I heard one time that vulnerability is the definition of courage. Have you ever found yourself struggling with fear or anxiety? Do you have anything in your life that you haven’t been able to quit doing? Do you have anything in your life that you regret? Do you have anything in your life of which you are constantly ashamed? Do you have any secrets that you’ve never shared with anyone? Have you ever been abused or abusive? Have you ever cut yourself or intentionally harmed yourself? Have you ever had a physically intimate relationship with someone you aren’t married to? Have you ever abused alcohol or drugs? Have you ever lied to someone in your effort to hide your actions? Now take your card and fold it in half, 5x, make origami, Then pass it to your right. There will be people coming down the aisle collecting these. Again, it’s totally anonymous. No one knows who you are or what you put on the card. (don’t open your neighbors and peak) I’m asking all the ushers to now go to the opposite side of the sanctuary and redistribute the slips of paper. Mix them up a little bit. As a bucket goes by, pick one paper out. Let’s go ahead and find out our survey results right now. Today, we are going to lay down our shame and Today, we are going to lay down our stones. The paper you are receiving now is not your own. We randomly mixed these together and now you are holding someone else’s paper. You don’t know who that is. You don’t know who holds yours. We are going to represent each other right now. I’m going to go through these questions and I want you to represent the person that you are holding. If the person you represent circled yes on a question, as I call it out, please stand up. We think we’re alone. We are not. We think we are the only ones. We are not. We are THE SAME. They were so polite, but they thought they had to display a different side of themselves for me because I was a pastor. You are not going to shock me with your sin, and that is just me. A pastor. We don’t shock God with our sin. We don’t surprise God or make him think “oh no. What am I going to do with this one. This one finally tripped me up.” NO! God knows exactly who you are, where you are headed AND you are safe around him. Philippians 3:8 (we are all the SAME) Yes, everything else is worthless when compared with the infinite value of knowing Christ Jesus my Lord. For his sake I have discarded everything else, counting it all as garbage, so that I could gain Christ 9 and become one with him. I no longer count on my own righteousness through obeying the law; rather, I become righteous through faith in Christ. For God’s way of making us right with himself depends on faith. 10 I want to know Christ and experience the mighty power that raised him from the dead. I want to suffer with him, sharing in his death, 11 so that one way or another I will experience the resurrection from the dead! “the SAME” has been getting a bad rap because it mostly is associated with negative, boring, or monotonous patterns. But God gives SAMEness a new look. 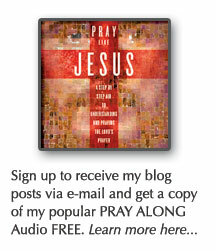 Look at the possibilities of when our SAMEness is transformed into His SAMEness! Today, instead of focusing on our SAME brokenness, let’s focus on Jesus. We as believer, can boldly say because of our faith in Jesus, “oh, yeah, I am the SAME.” “I’m the SAME as he has always been.” This begins to redefine your past, present and future. When you put your faith in the person and work of Jesus Christ, then you have access to a new YOU. You have a access to a new definition of your past. I am the son or daughter of Jesus. Therefore, my past is being converting from something that I have always been ashamed of into my story. I’m now a witness of how God can change a heart. Today, I hope that you leave here with some new thoughts. If you thought you were alone, You aren’t. If you thought you weren’t welcome, You are. If you thought there was no hope, There is. If you thought you could never be honest, You can. If you thought this was a church of perfect people, you are on crack. If you thought it is a church of forgiven people, It is. If you want more, if you want freedom, you can have it. If you thought Jesus was interested in condemning you, He is not. If you thought the church could not be a safe place for someone like you, this one is. This is not a perfect place. We are going to mess up as leadership team. We will bump into each other, we will miss it sometimes, but we are committed to be a community that loves one another and walks together towards Jesus! Posted on April 9, 2015, in Sermon Notes, theology and tagged 3:8, easter sermon notes, Hebrews 13:8, JEsus is the same yesterday today and forever, pastor robin steele, Philippians 2:5, sermon notes, the same sermon series, we are all the same. Bookmark the permalink. Leave a comment.